The University of Florida has become the first Florida school to break into the list of top 10 best public universities, coming in at No. 9, according to the 2018 U.S. News & World Report Best Colleges rankings released in September. 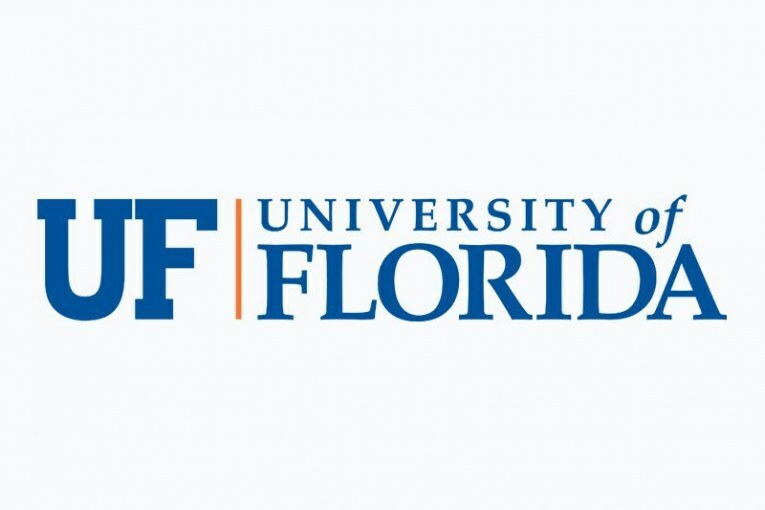 “This is a significant milestone that we can all be proud of, and it happened as the result of many years of focused work and a keen sense of purpose,” UF President Kent Fuchs said. UF’s quest to become a top-10 public research institution officially began in 2013, when the Legislature passed, and Rick Scott signed, a bill designating it a preeminent university and providing special funding to be used for helping it reach top status. Florida State University also received the preeminent designation. View UF’s U.S. News rankings at https://www.usnews.com/best-colleges/university-of-florida-1535.